Today Yoga has become a form of exercise that is even practiced in gyms all over the world. Originally from India, yoga has many aspects, some of which were recently created, which seek to combine the training of physical form with meditation and breath control. Many of the people who come to Yoga centers today seek release from everyday stress and that is why this practice has become so popular in the West in recent decades. Before choosing the type of Yoga, it is convenient to investigate about the different types, and, depending on our objective, to choose the one that will correspond better with our goals. In this way, if we want to tone muscles and lose weight we will choose a more dynamic Yoga such as the Yoga Bikram, or if on the contrary, we look for a much more spiritual practice we will be able to resort to the Kundalini Yoga that focuses on connecting with your inner self. The benefits of Yoga are many, ranging from improved flexibility, circulation and weight reduction to mind control and improved concentration. 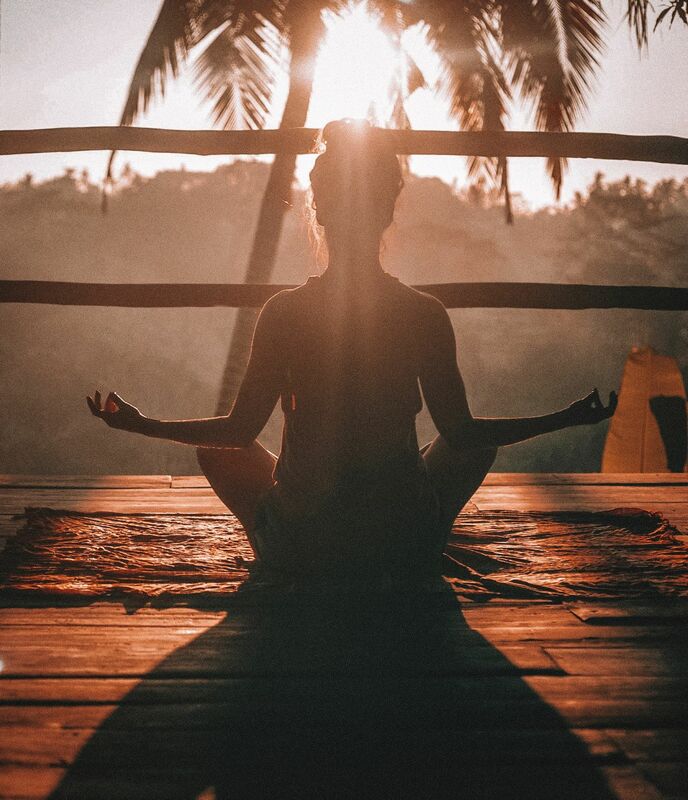 If we focus on the benefits of “peace of mind” Yoga can help us listen to our inner self to connect with our basic needs and better focus our day to day. Through a series of postures called asanas our body is aligned with the mind to seek that spiritual peace and relaxation that is so missed in the frenetic world in which we live. Yoga can change our way of seeing life and even our way of life. Practicing it with assiduity the physical improvements are palpable when strengthening muscles and bones but also the psychic ones. Yoga practitioners see life in a much more relaxed way and are better able to focus on resolving conflicts that concern them. In addition, they have a deep sense of well-being because they realize that well-being lies in personal health and feeling good about oneself rather than material needs. The practice of Yoga is suitable for people of all ages where it does not matter the physical form with which you enter but the evolution that takes place with the daily practice. In the beginning you should turn to the help of an instructor who will guide us in our postures and will be able to correct our mistakes. It is recommended to attend classes in specialized centers where there are qualified professionals who have a deep knowledge of the type of Yoga they teach. We must not forget that we are dealing with the body and the mind and that a good guide is fundamental for its success. Later on and depending on the type of Yoga we will be autonomous to practice it wherever we go either outdoors or in some room.